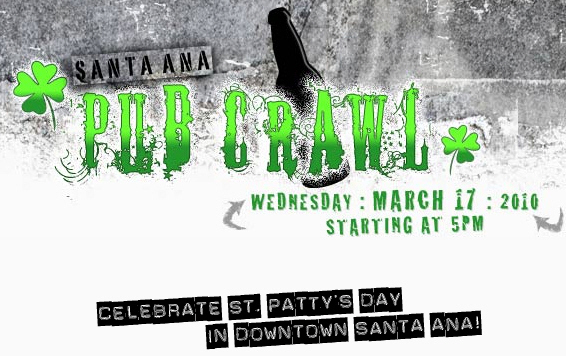 Celebrate St. Patrick’s Day in Santa Ana! We’ll be featuring Authentic Irish Dinner Specials including: Corned Beef & Cabbage, Guinness & Lamb Stew, Bangers & Mash and Hunter’s Pie. Irish drink specials all night long!